10 Website Templates Pack - with 2 Mystery BONUSES! 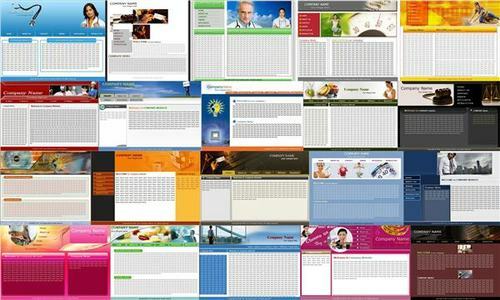 - Each template comes in 5 different flavors, meaning that you actually get a total of 50 website templates! - Each template comes in two formats: HTML, and .PSD Files! If you don't need any customization, all you have to do is to edit and upload the HTML template. If you want to customize the images to your liking, you can use the EDITABLE. PSD files for that purpose!